Most Australians have never set foot on a farm or even talked to the people who grow and raise the food we eat. 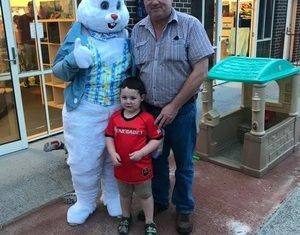 Despite being one of this country’s most substantial food bowls, Cardinia is no exception with 88 per cent of residents never having bought food directly from a farmer. 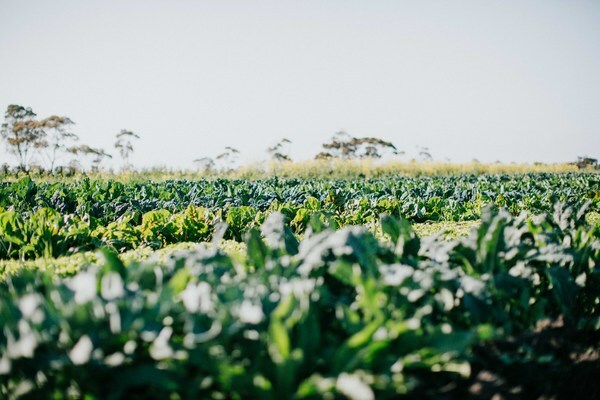 To help connect people with their local farmers, the Cardinia Food Movement is hosting ‘Farming: The Next Gen’. 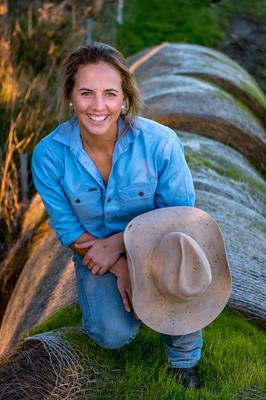 This event will bring together local farmers including Sallie Jones from Gippsland Jersey, Claire Templeton from Square Mile Meats and Paul Watzlaff from Thriving Foods Farm to discuss the work, vision and challenges of the new farming generation. School Farm to highlight some of great on the ground initiatives supporting existing growers and supporting the next generation of farmers.The audience will have the opportunity to ask questions and understand ways in which we can work more closely with our farming community. The farmer discussion panel discussion will follow a screening of the ground-breaking US documentary ‘Farmland’ (45 minutes). A light, locally sourced supper will also be provided. Guests are asked to bring their own plates and cups to save on waste, however if this isn’t possible, compostable dining wear will be provided. The event will be held on Sunday 16 December, 4.30pm to 7pm at the Bunyip Hall, 38 Main St, Bunyip.